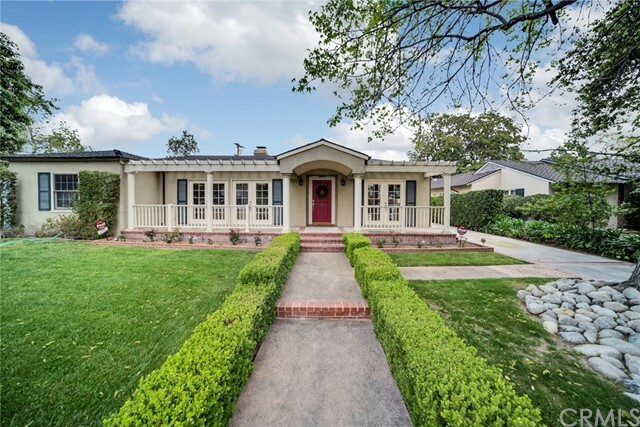 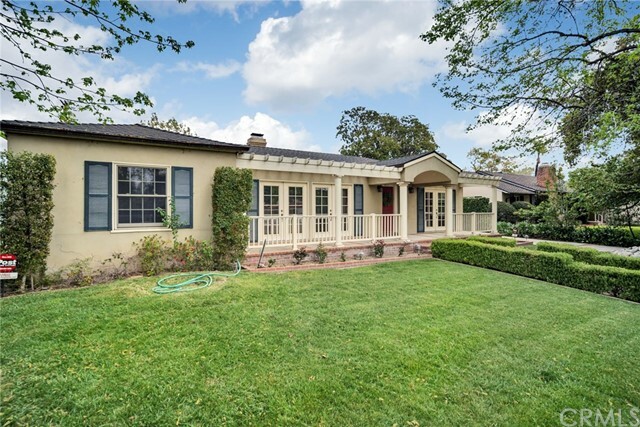 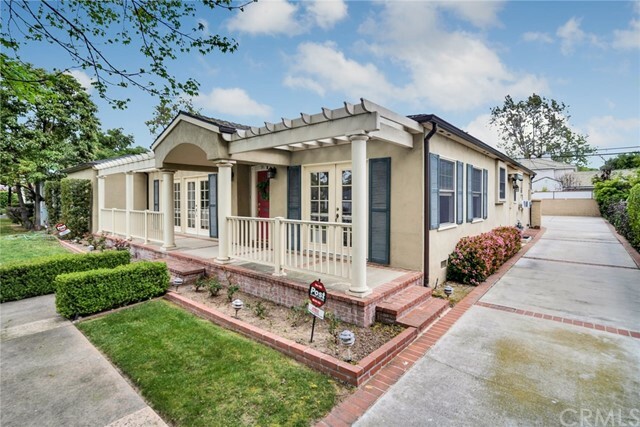 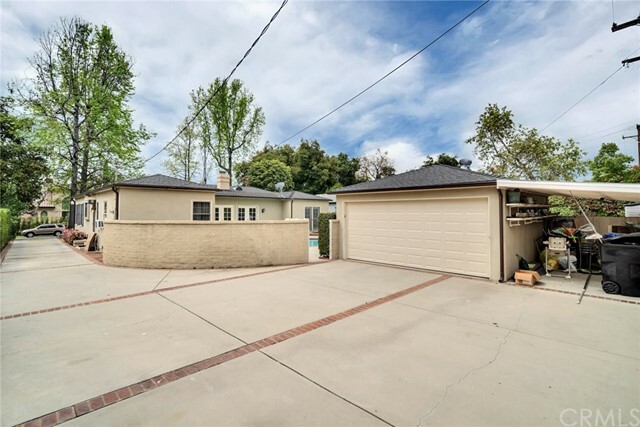 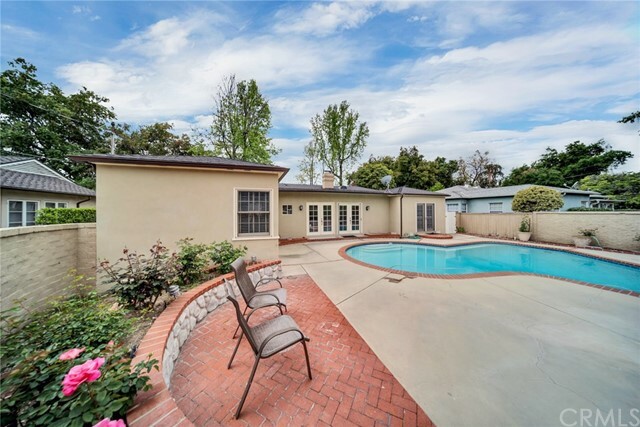 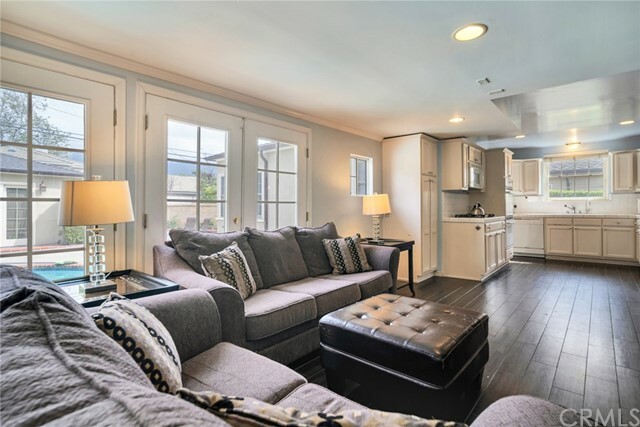 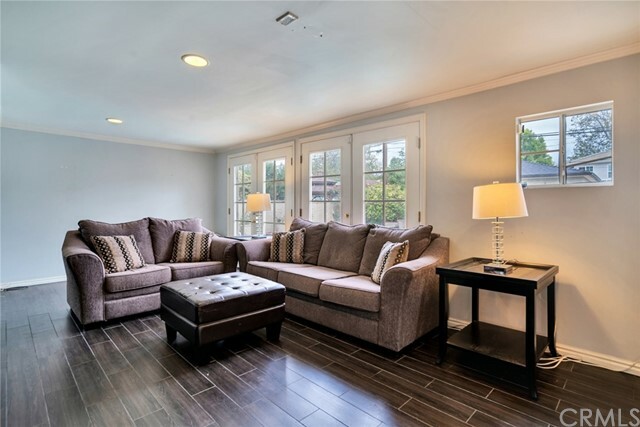 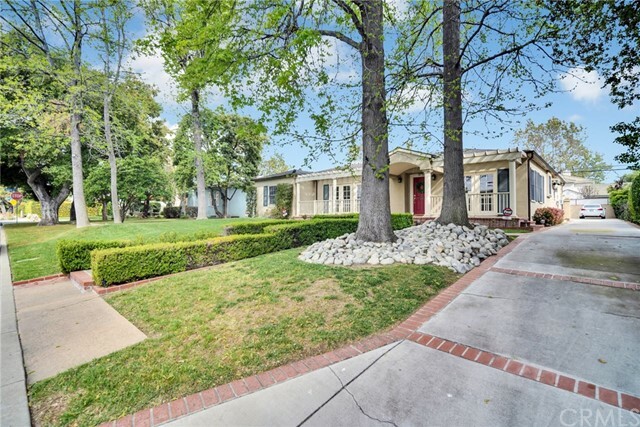 A charming traditional-styled home offering amazing curb appeal is now available in the Chapman Woods area of Pasadena on one of the most desirable streets! 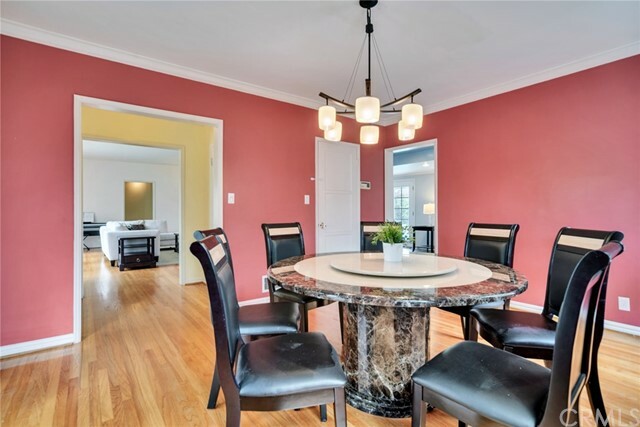 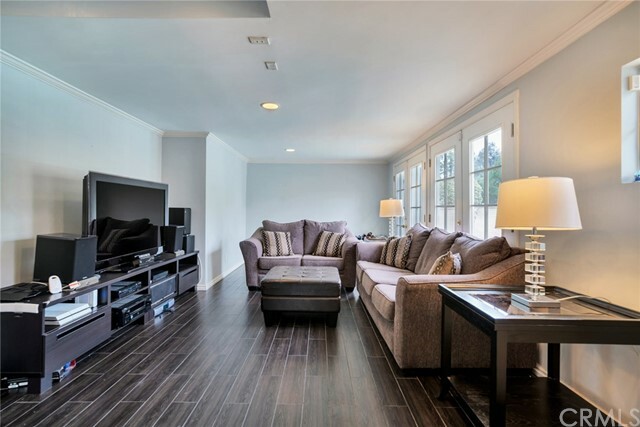 As you walk up the beautiful walkway and enter through the front door, you will be enchanted by this home’s design featuring a large entry, living room with a fireplace and lovely French doors, and formal dining room. 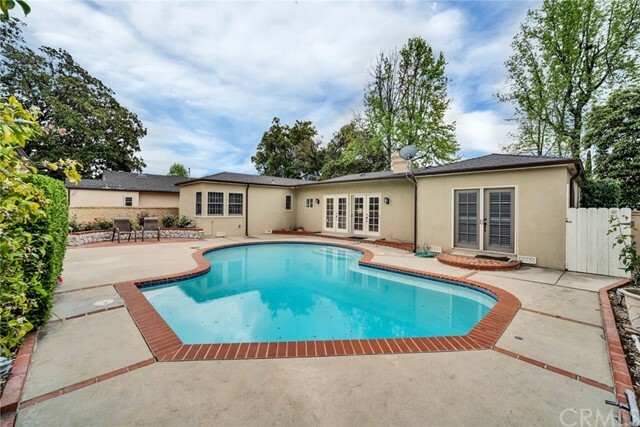 Followed by the kitchen opening up into the family room with tiled flooring, recessed lighting and a view of the incredible pool and patio, perfect for outdoor gatherings. 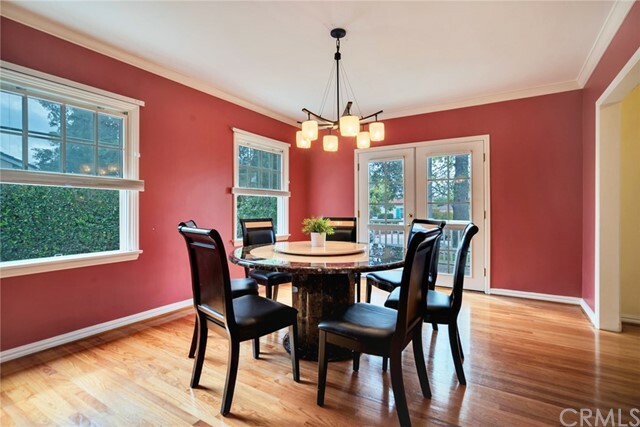 This single story property upgraded in 1998: roof, copper plumbing, and electrical wiring. 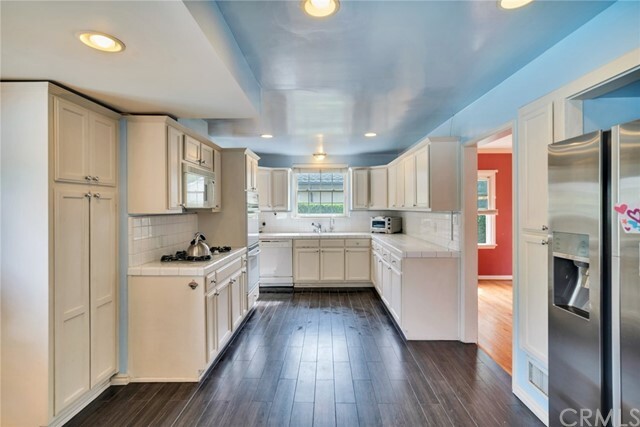 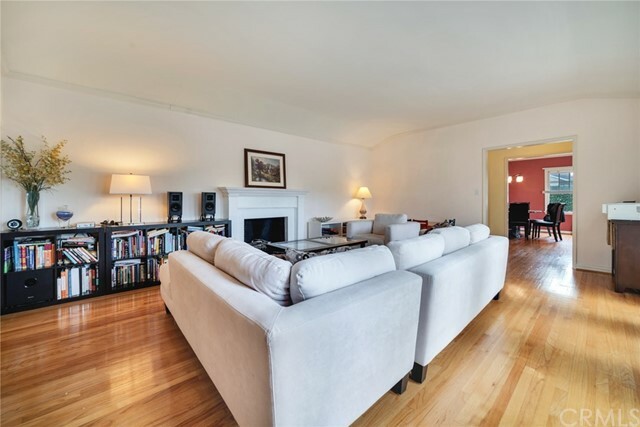 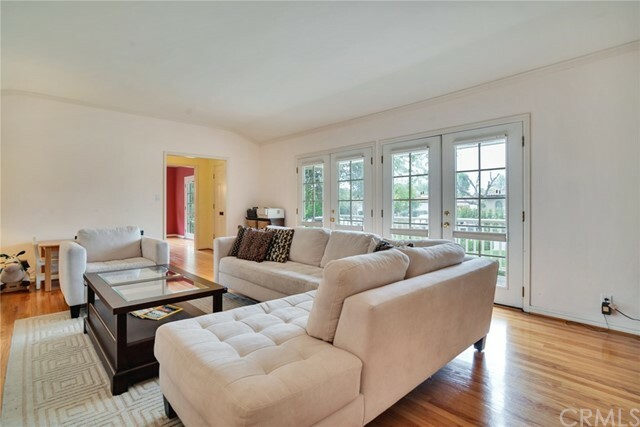 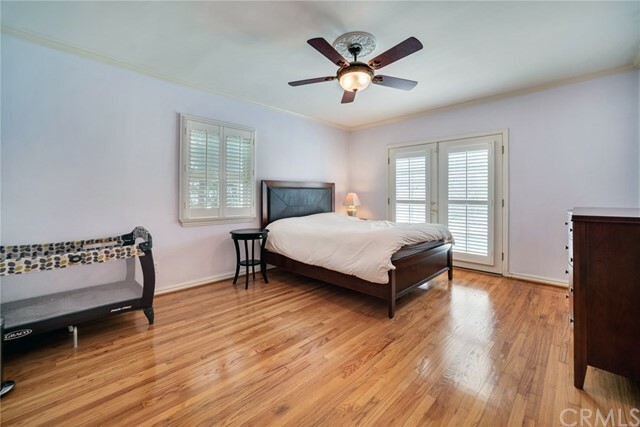 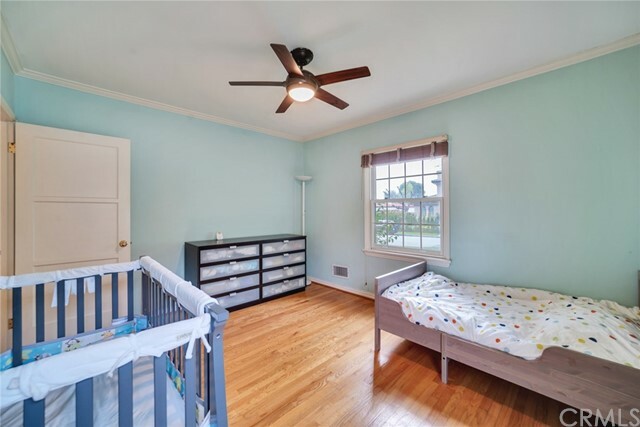 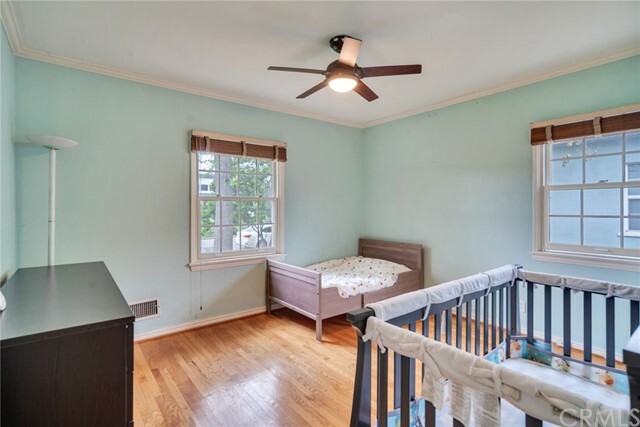 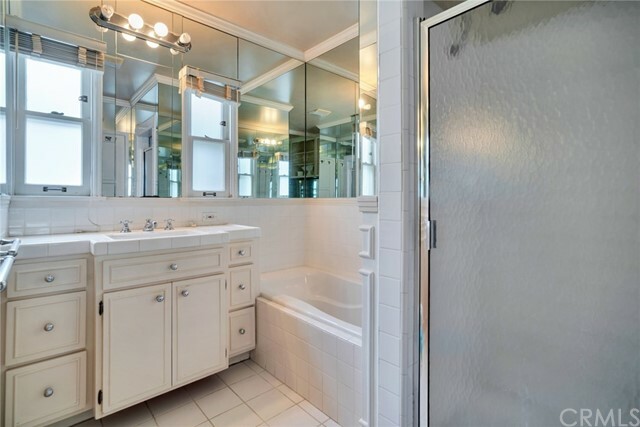 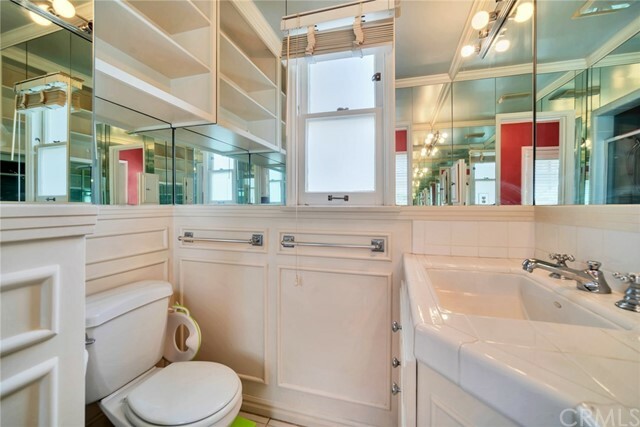 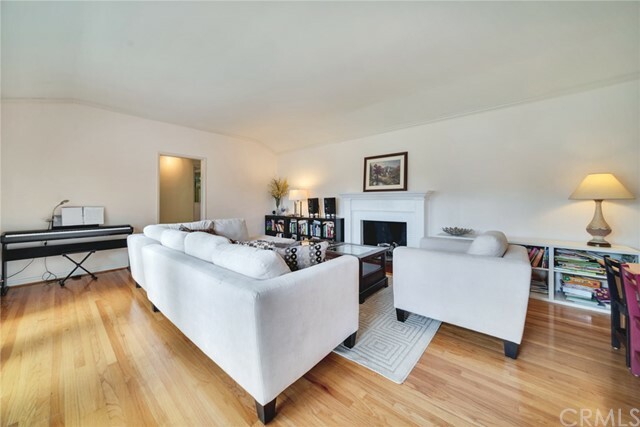 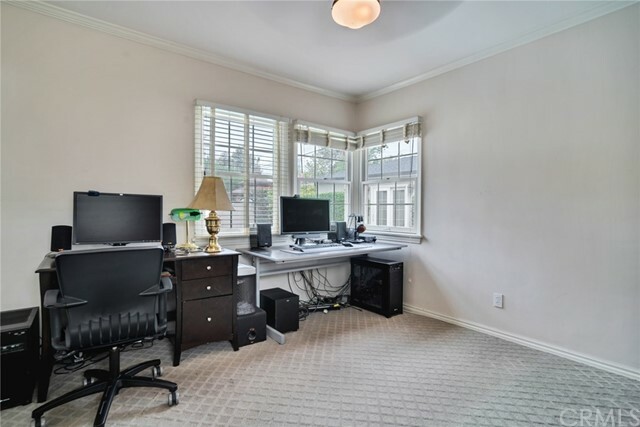 Other wonderful features include a central HVAC system, dual pane windows with plantation shutters, hardwood floors, and a detached two-car garage. 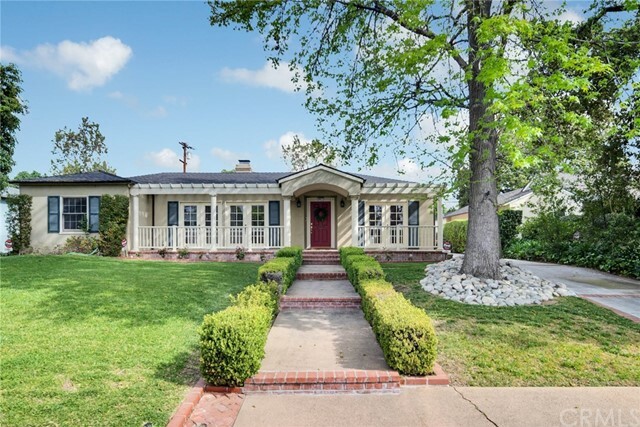 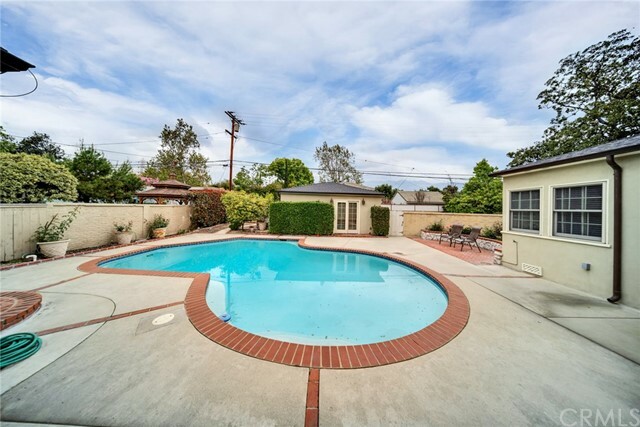 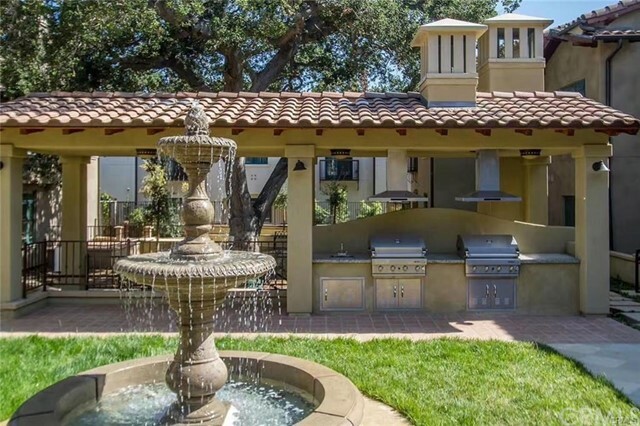 Amazing location near Cal-Tech University and many shopping centers and restaurants. 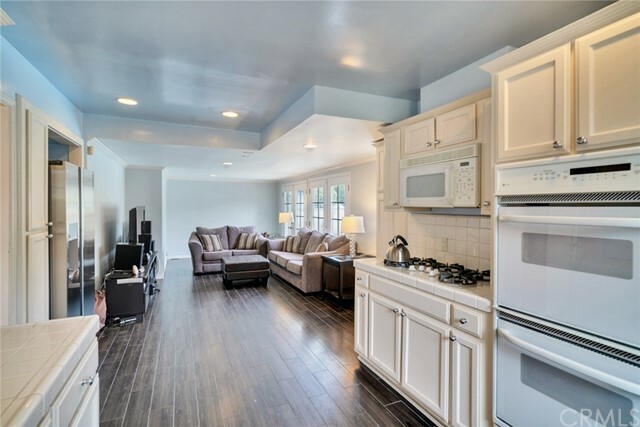 Come see this marvelous home today! 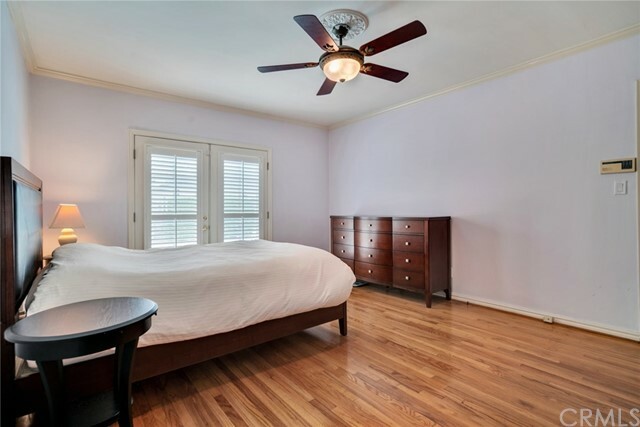 Register at top right, to use FREE Search Tools & AUTO Email I was searching on hausgain.com and found MLS# WS19072765. 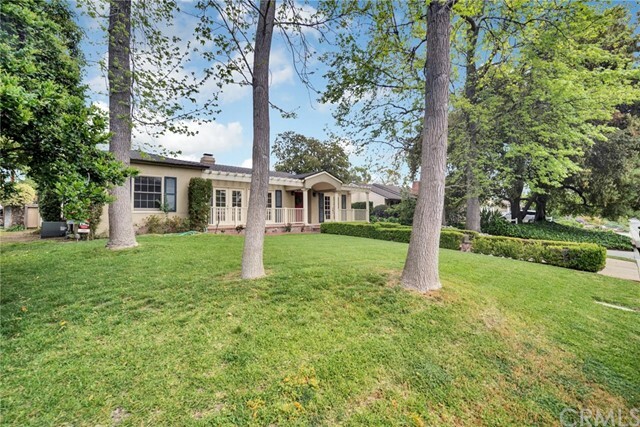 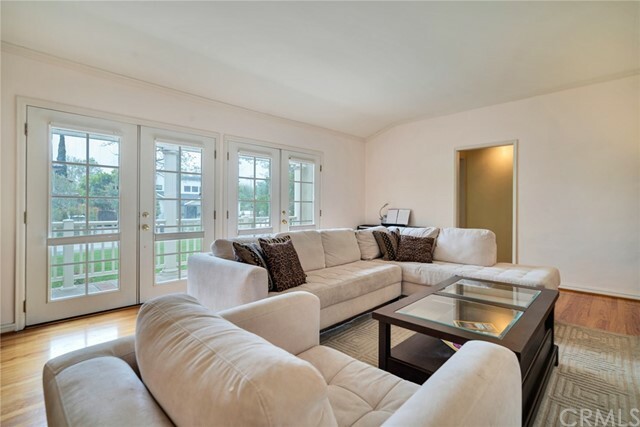 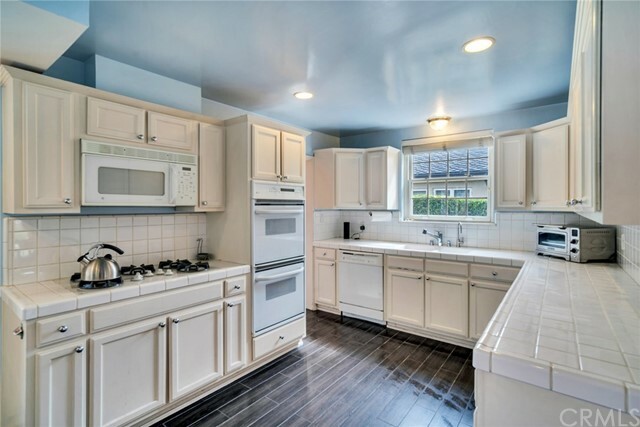 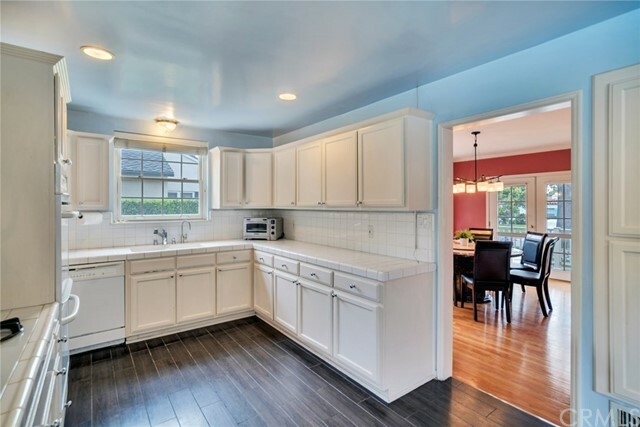 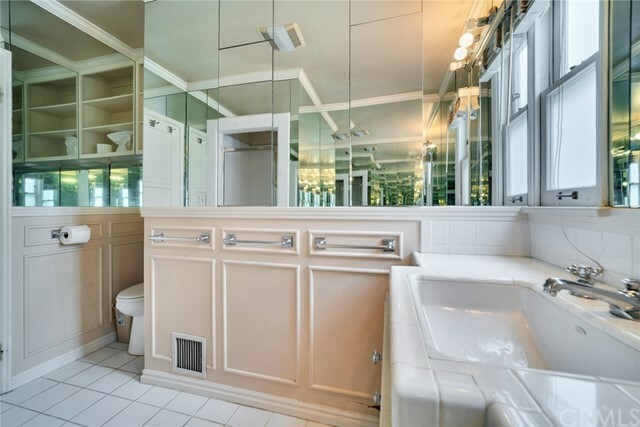 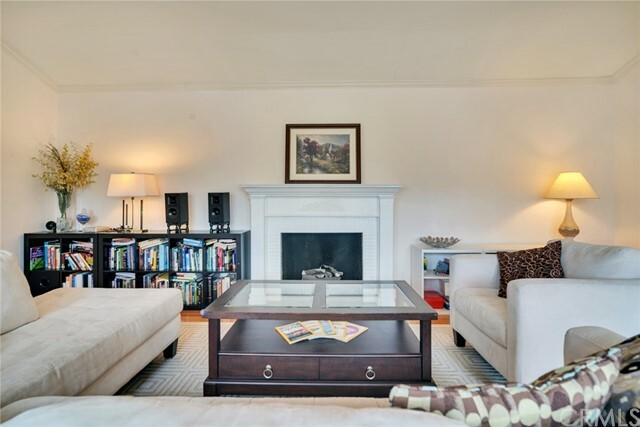 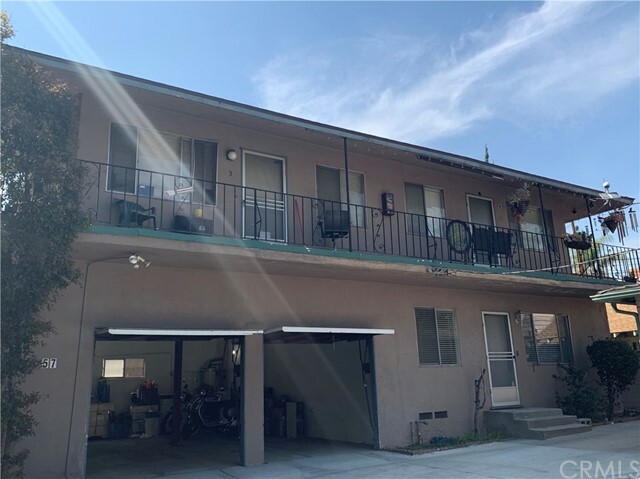 Please send me more information about 3417 Yorkshire Road Pasadena, CA - 91107.